Sonic Love Child’s Christmas Show! The sweetly melodic Sonic Love Child are bringing a Christmas show for the Dusty faithful. 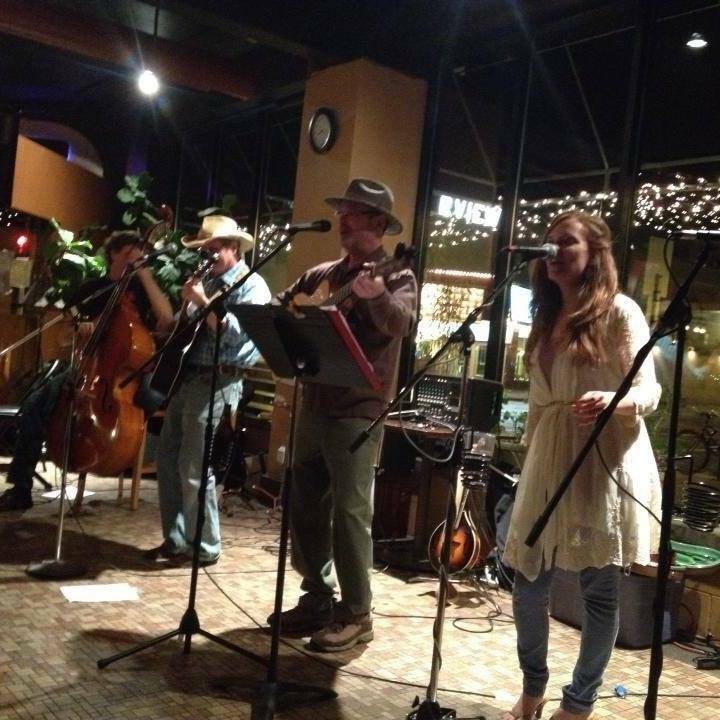 Get into the X-mas spirit at your favorite watering hole with these impressive local musicians!